Tamboerskloof Swiss Tennis Club welcomes new members of any age and playing ability to join. To join the club just download the application form below, fill in your details on the Word doc (or print, complete and scan it) and email it along with proof of payment to z.a.stutz@mweb.co.za. 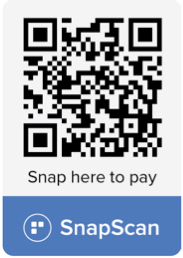 Payment can be made by EFT (bank details available on the application form), cash or SnapScan. Please feel free to also visit our club during social tennis hours to chat to one of our members for more information. We look forward to seeing you on our courts! There is a pro rata membership fee for first time members joining half way in the season - see the membership form for more details.